THE BRITISH VIRGIN ISLANDS are locally known as Nature's Little Secrets, and easily the best sailing destination in the Caribbean. 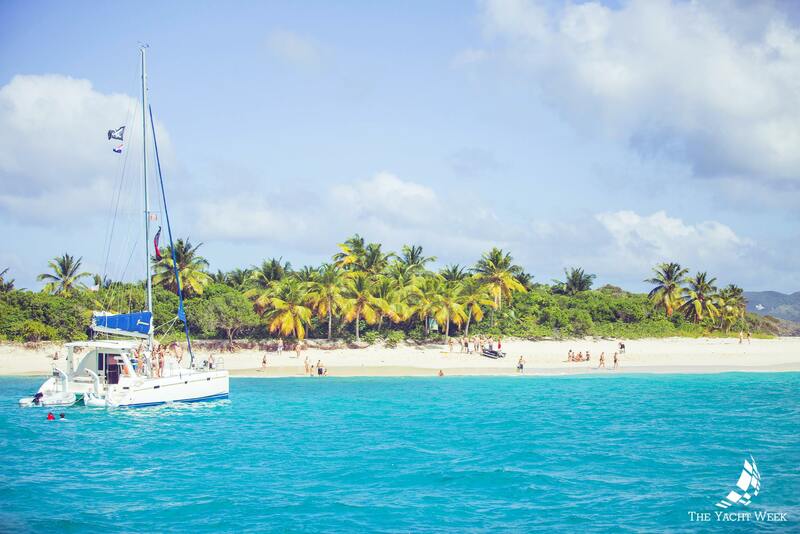 Warm weather year round and consistent trade winds make the BVIs a sailors paradise. Add the countless hidden coves, secluded bays, bountiful landscape and sunny skies – and you’ll quickly see why we’ve fallen for them hook, line and sinker. They are 60 of the most exclusive islands in the world. There is no direct air service from the UK or North American mainland. This makes it more untouched, exclusive and desirable. The islands are consistently rated as a premier destination by many notable travel publications including Condé Nast Traveler and Travel & Leisure magazines. They boast pristine sand beaches, clear blue waters, an infectious party vibe and almost endless opportunities for sunbathing and water sports – all to be experienced in stunning sunshine and pleasant heats. There’s ample opportunity to discover secluded locations off the beaten track and explore areas that are totally unchanged and unprepared for tourists. You can taste the real flavours of the BVI culture. The islands are very eco-conscious. There’s a big focus on green energy and the air is beautifully clean – a far cry from polluted city streets. It’s where celebrities go to escape. Rachel Weisz and Daniel Craig are believed to have honeymooned on Guana Island while Necker is home to Sir Richard Branson. The super-rich anchor their super yachts in bays once seething with pirates and adventurers. You never know whom you’ll bump into. The local “painkillers” are pint glasses with a cocktail of cream and coconut. 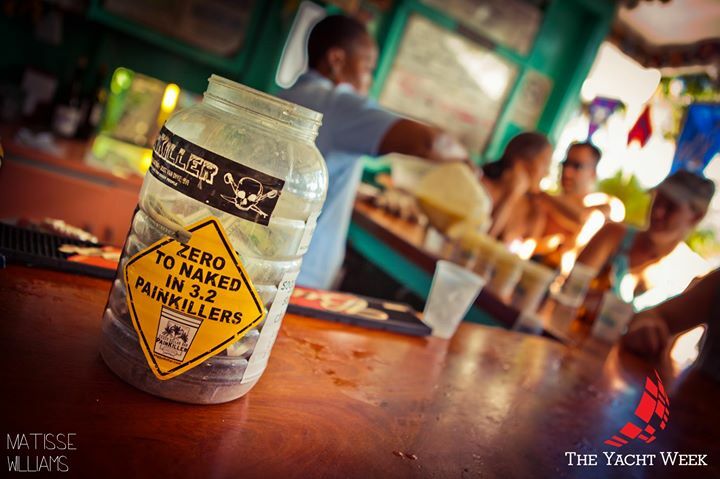 It’s the best “painkiller” we’ve ever come across. The islands offer something for everyone. Water sports, remote locations, delicious cuisine and the promise of adventure. 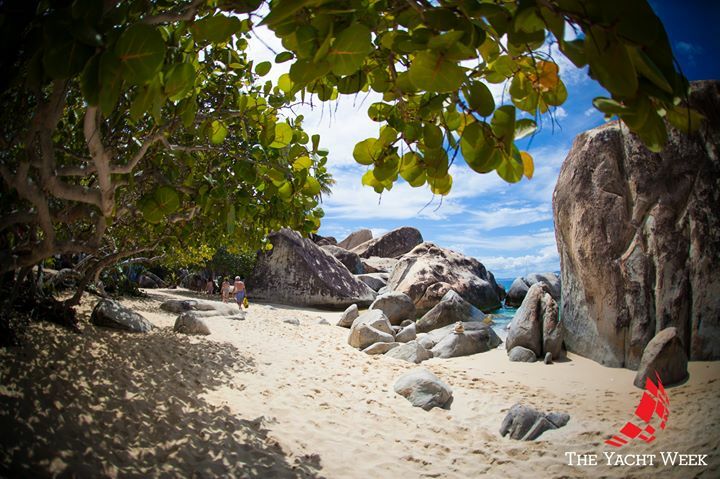 The Baths: This collection of sky-high boulders, near the island’s southwest corner, marks a national park and the BVI’s most popular tourist attraction. The rocks – volcanic lava leftovers from up to 70 million years ago, according to some estimates – form a series of grottoes that flood with seawater. The area makes for unique swimming and snorkeling; the latter is distinctive as many boulders also lurk under water. To read more about booking your next sailing vacation to the British Virgin Islands, have a look here.